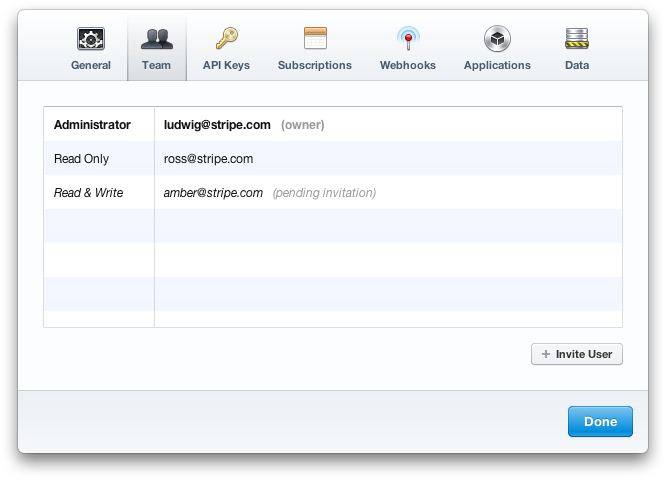 Building a business isn't a solo affair, and so today we’re launching support for inviting your whole team to Stripe. Now, everyone can have their own login credentials to a shared Stripe account. Since our launch, having multiple logins for your Stripe account has been one of our most requested features, and we're excited to finally make this available. In your account settings you'll find a new team settings tab. From here you can invite new users to your Stripe account, remove existing users, and even change your team members' permissions. That's right, your new users also come with their very own set of permissions. This means you can invite your support team without giving them access to your banking details, or your accountant without letting them refund your payments. Administrator gives you access to everything. You can see API keys, change settings, invite new users, etc. 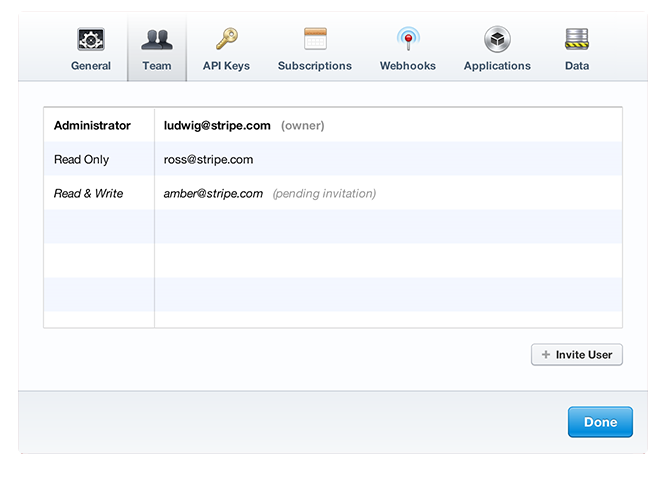 All existing Stripe users are now administrators of their Stripe accounts. Read & Write lets you edit and create data, but account settings are strictly off limits. You can refund a payment, or make a new one, but you can't change the bank account or access API keys. Read Only users can only read things. They can't refund payments or create new customers, and they definitely can't touch account settings. 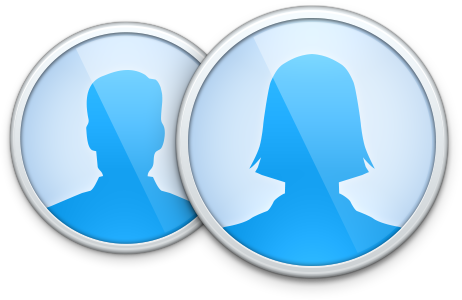 They can view and search through all the customer data in your account. We think this makes using Stripe even more flexible than before, and we hope you agree. As always, we'd love to hear your thoughts on this feature and the rest of your Stripe experience, so please get in touch!